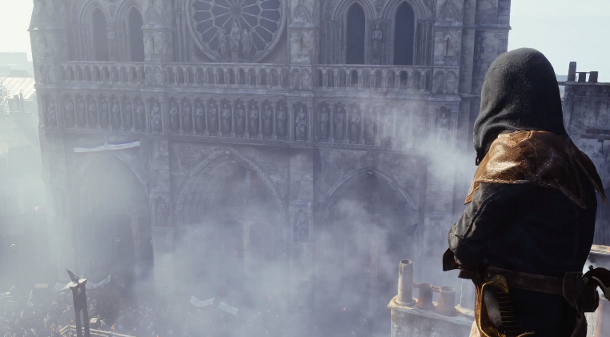 Over the past couple months, Ubisoft’s upcoming game, Assassin’s Creed Unity, has been in discussion amongst the gaming community. After initial leaked screenshots emerged for the public to see, a short trailer was released which confirmed the game’s existence and title. Since then, newly-released information has been somewhat scarce in regards to details of the new installment. However, just recently, possible fresh details have begun to surface in the form of newly leaked images and a large, tangible advertisement. It is fair to note, the new details' legitimacy is highly dependent on how an individual perceives the aforementioned materials. First and foremost, the public surely already has a decent amount of information about Unity available to them. The latest possible details first arrived in the form of supposedly leaked images that were spotted by a NeoGAF member while on Tumblr. The images themselves (which I have included below in spoilers) feature possible characters for the new game. 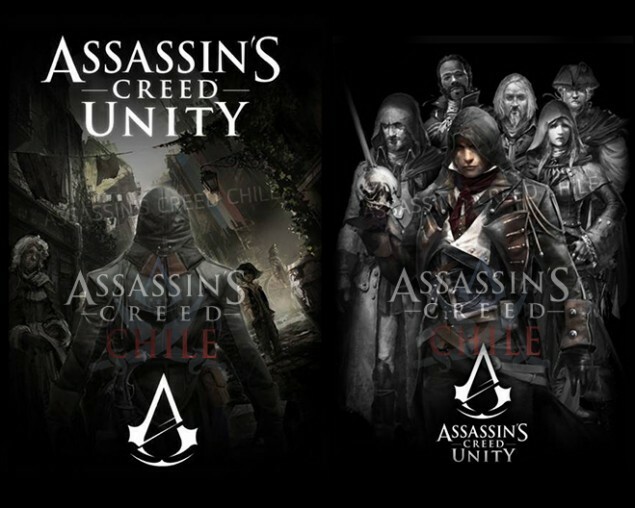 [The “Assassin’s Creed Chile” on the screenshots is the blog’s watermark] The recurring character throughout the pictures can be reasonable speculated to be the main playable protagonist in the upcoming game. One image in particular features the aforementioned character with others standing behind him. When observing said image, one can notice that those standing behind the possible protagonist are dressed in proper Assassin attire. Out of pure speculation, some believe that this display of characters suggests that Unity will feature one form or another of cooperative play. At first glance, many gamers would probably be skeptical to co-op gameplay coming to an Assassin’s Creed game considering all of the predecessor-games in the series never featured such an option. Nevertheless, manifestation of new ideas or concepts for a game has to start somewhere and a recent advertisement from Ubisoft may even get the most devoted skeptics’ hopes up! 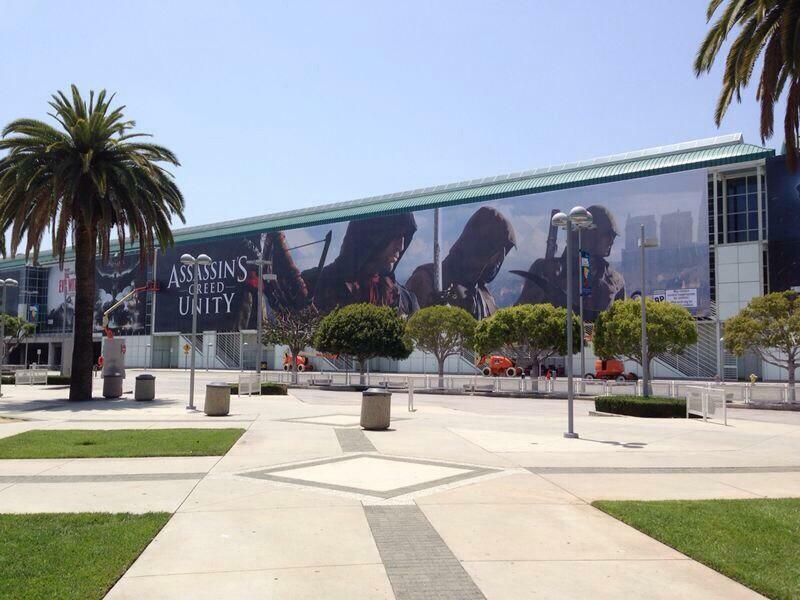 The advertisement is manifested into a large banner which is located just outside of E3’s venue. 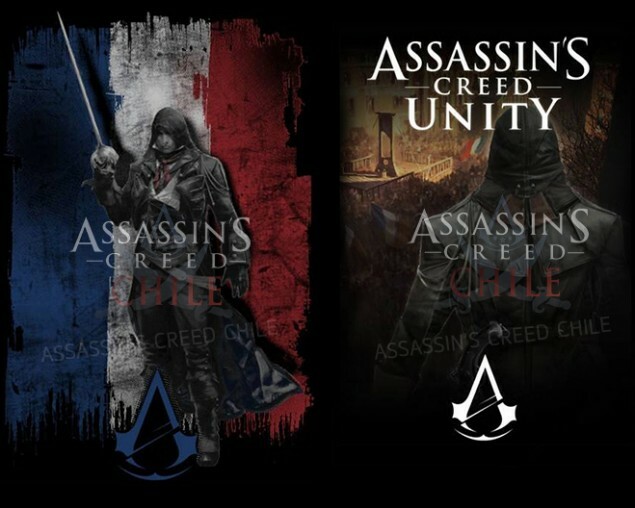 The banner itself features four Assassins standing next to one another, thus potentially making some sort of hint of co-operative gameplay. Not to mention, the game’s name, “Unity,” could fit well into such a notion to relate to the story and new game mode as a double entendre. Either way, the community can surely expect some form of demonstration (or at least some footage) at E3 for Assassin’s Creed Unity. 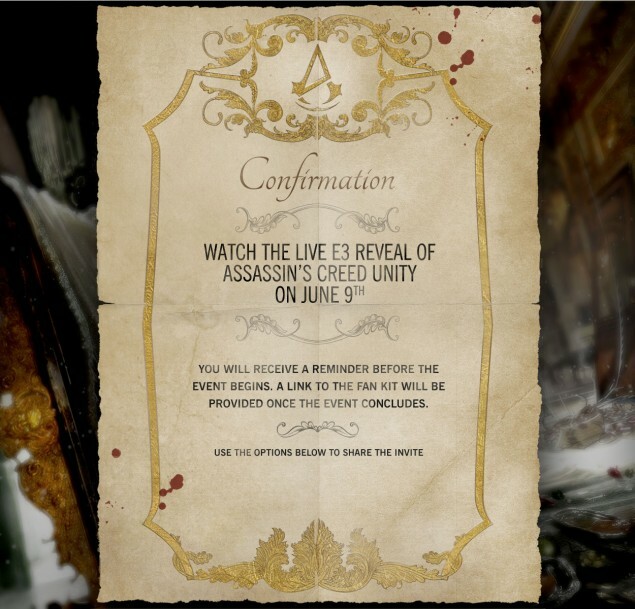 As if the large banner was not empirical enough, Ubisoft released an image of a confirmation letter that confirms Assassin Creed Unity will have its reveal on June 9th. With all of the leaks, both past and recent, it is no wonder why a fair portion of the gaming community is interested in the newest AC installment. The most recent images (including a new, possibly in-game image that I had not mentioned above, but included below) are not totally confirmed as real leaks as of yet. Nevertheless, taking into consideration the legitimacy of earlier leaks, it is fair to believe these are the real deal. All said and done, we surely can expect clarifications and some closure come June 9th.